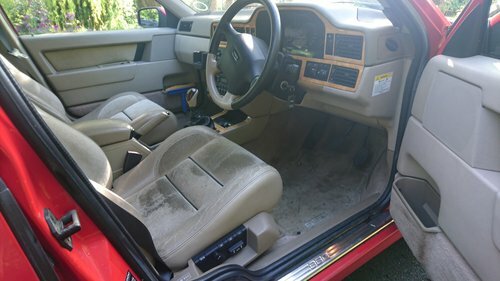 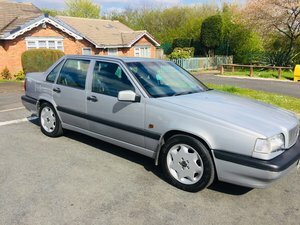 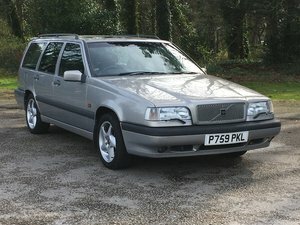 My own car since August 2000, now my second car so looking for a new home with an appreciative owner. 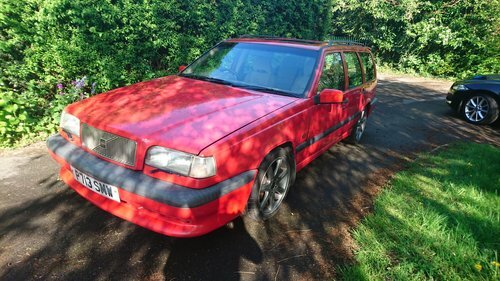 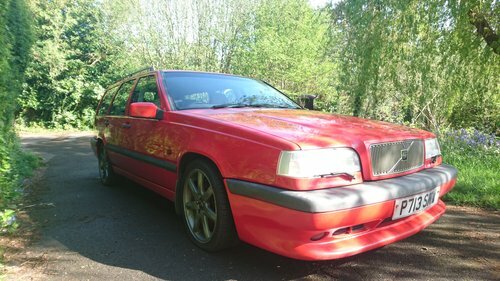 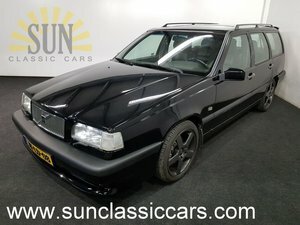 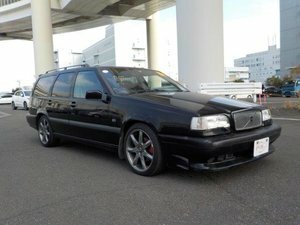 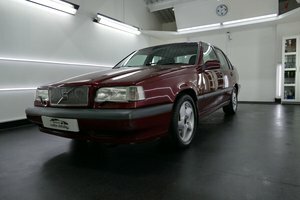 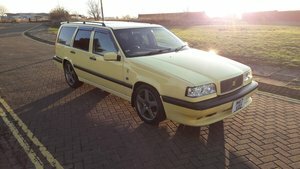 This is the ultimate model of 850R that Volvo made after successfully competing in and finally winning the British Touring Car Championship in 1998. 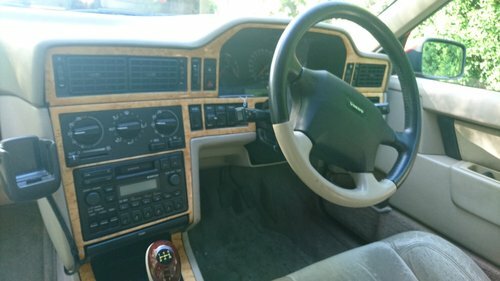 In unmodified original condition with hands-free mobile fitting for Nokia 2110 which I'm happy to include for the full period experience! 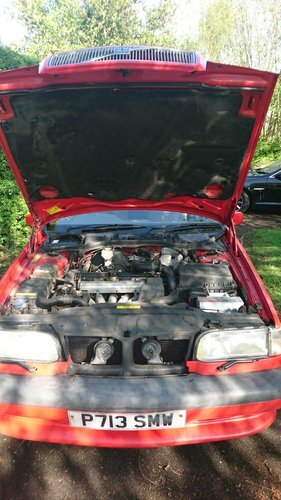 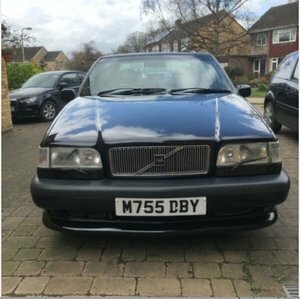 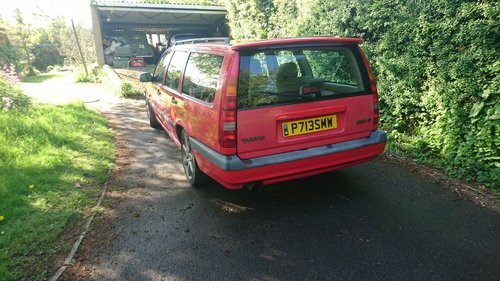 MOT current until July 2019, still starts first time every time.